Create, Promote and Sell Your Music Online! The Best Tips! 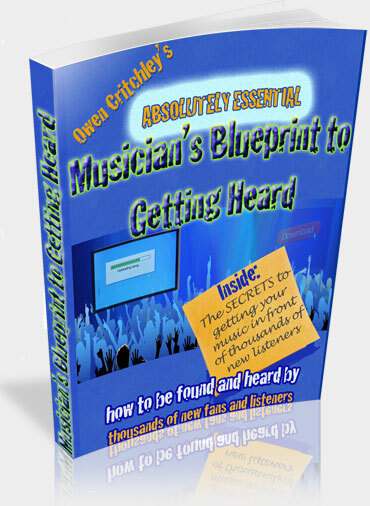 Do you want to make money by creating and selling your music online? Good news! Yet, it is possible! I am a musician, a composer, and I made a video to share with you my tips and tricks. What you will learn from this video? How to create your music, what software to use? How much money do other people make selling their music? And finally, how to sell your music online and make a lot of money.